Bjork is releasing new music soon. Bjork just announce she is realign a new album and new single 'The Gate' on September 18. The single The Gate will be out on digital stores on September 18 and will be out on Vinyl on September 22. 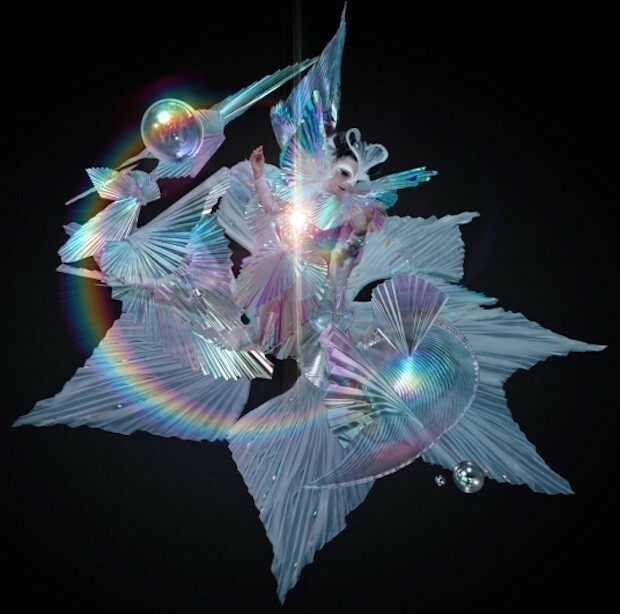 Bjork says that this new record is all about falling in love in a transcendent way.